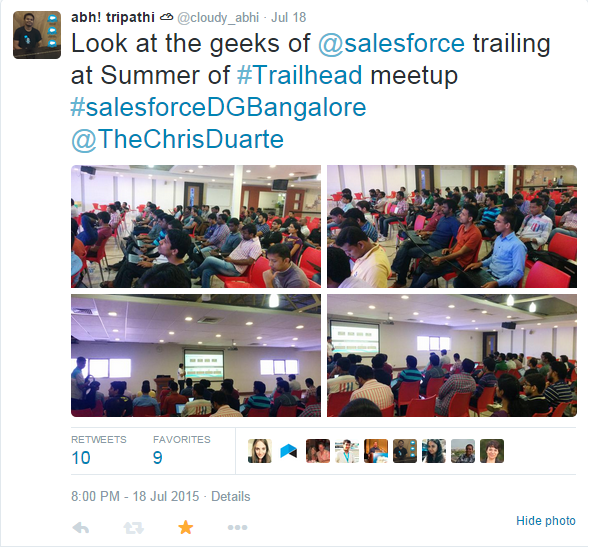 Hi all, I am here again to share some amazing experience of Salesforce meetup "Summer of Trailhead", its all about trailhead practice and awesome experience that trailhead gives to a learner of Salesforce, its an amazing place to learn and explore new things. I have already posted my Trailhead experience on my Salesforce #trailhead : Place to Learn, Explore & Play post. 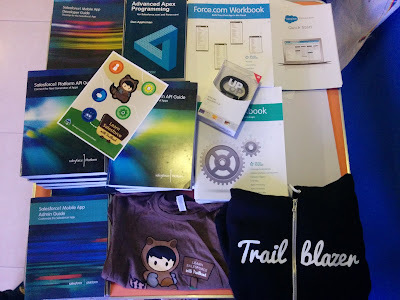 Thanks to all the Salesforce geeks to join us on the meetup, thanks to Salesforce for sending us awesome goodies, I feel proud when I got some of those, along with goodies we got amazing trailhead stickers and books and the amazing t-shirts. 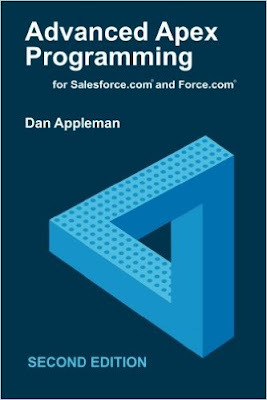 It was an amazing experience while helping and learning with new geeks of salesforce, salesforce is now a relation between two humans. Thats what I saw in the summer of trailhead meetup. I cannot thank enough for the amazing book that I won at trivia of the meetup "Advanced Apex Programming" written by Dan Appleman I will finish this one asap, then will definitely post some new learning from the book. Once again after #lightning meetup felt awesome to meet salesforce plumbers and newbies.